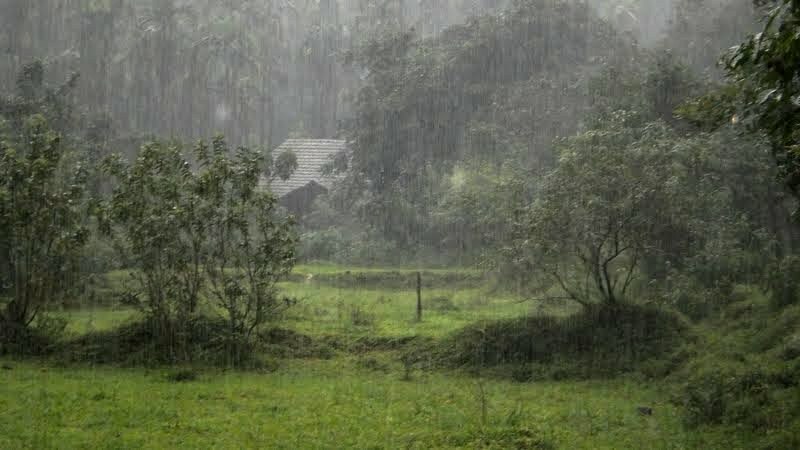 Have you ever missed to take a deep breath in taking the essence of the earthy smell once it starts raining? The flavor that brings a smile on your face, the flavor that makes you feel high, and the flavor that pulls away your stress. What makes the smell so pleasant and addictive? The answer is a chemical compound-Geosmins, a germocranoid sesqueterpine to be specific trans-1, 10-dimethyl-trans-9 decalol. Scientifically the strong scent after the rains is termed Petrichor. Geosmins is responsible for Petrichor. Geosmins is produced by colossal microorganisms including Streptomyces, Cyanobacteria, Actinobacteria and many more. The human nose is exceptionally sensitive and could smell as minimal as 5 parts per trillion. recently published his efforts on discovering the gene responsible for producing Geosmins in Streptomyces coelicolor. Research is open for the studies on its role in pollination.